LG Judy is code-named given to LG’s 2018 flagship smartphone that offers all-new design and expected to arrive in June. Recently it was reported that LG stated to take a break from its annual launch cycle in CES 2018. Considering the changes that are modifications of its popular G and V-Series handsets, LG will soon launch its flagship smartphones this year. Earlier, this week announced it would launch a new variant of the V30 called V30s – at MWC 2018 that begins next week. The company aimed to re-brand its G series that is planned to drop the G-series and looking for a new name for its device. 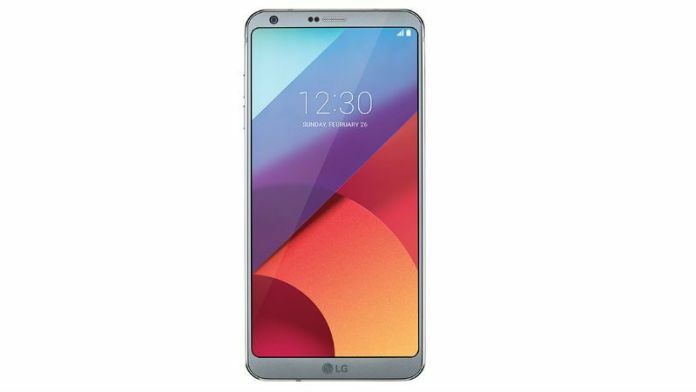 This Flagship smartphone named as “LG Judy” instead of G7 that is a successor of LG G6 will have the similar key attraction of G6 that is displayed. According to LG G6 had a 5.7-inch 18:9 display with a resolution of 2880 x 1440 pixels, LG Judy may sport a 6.1-inch 18:9 aspect ratio screen (support for HDR10 is also included), which uses a new type of display technology. The MLCD+ panel (with white sub-pixels) will have 800 nits of brightness while consuming less than 35 percent of power than a regular LCD display. Covering the specification of “Judy”, The device may include Qualcomm Snapdragon 845 processor united with 4GB RAM, RAM does seem to be a lower side, given the fact that most premium Android smartphone comes with at least 6GB RAM. The LG Judy will have a dual camera setup that houses 16-megapixel sensors. Additionally, there will be wireless charging support, 64GB of internal storage, IP68 dust and waterproof rating, HDR support, “boom sound” stereo speakers, voice recognition, and camera AI.